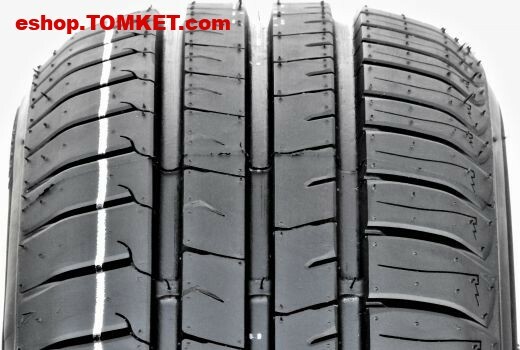 The unique composition of rubber and silica added in the tread pattern guarantees a perfect grip on the water, 3 / 4 grooves (from R16 and some dimensions R14 and R15) guarantee safety at high speeds, perfect grip and precise response to steering. 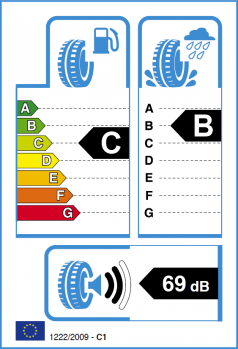 Asymmetrical design ensures low acoustic noise and high mileage. 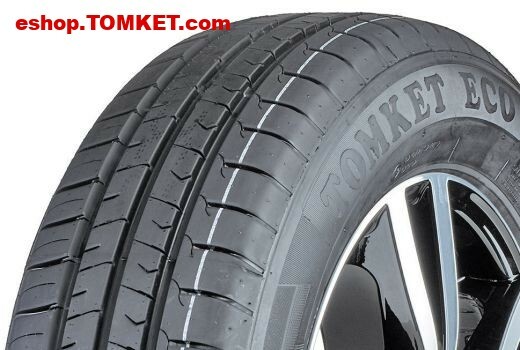 The unique composition of the rubber compound with carbon black (soot) on the molecular level guarantees its high resistance and elasticity. 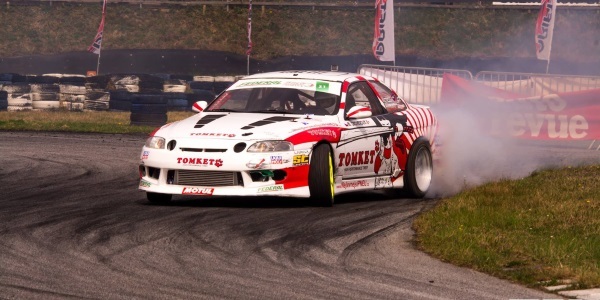 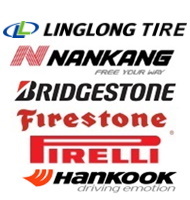 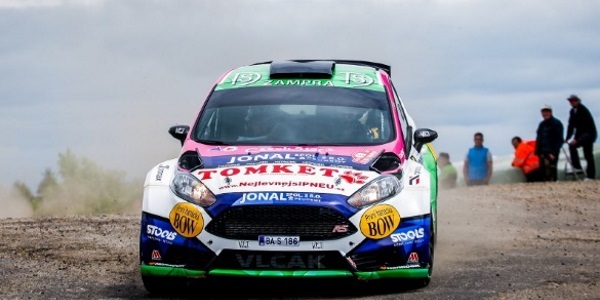 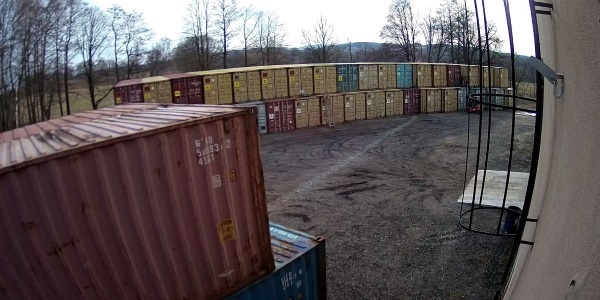 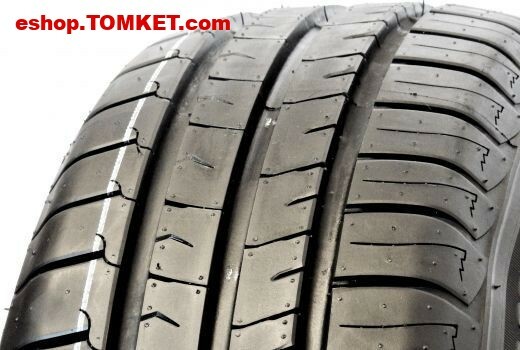 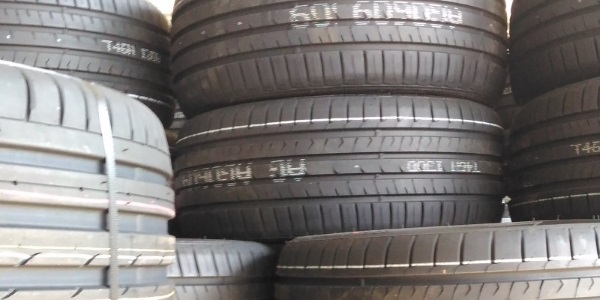 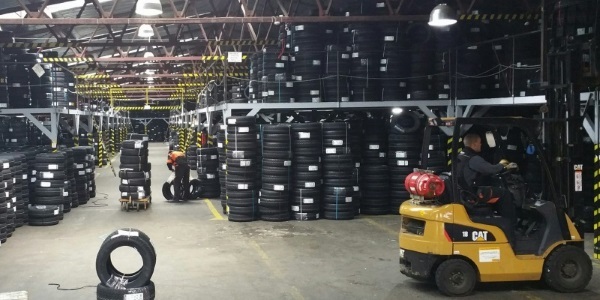 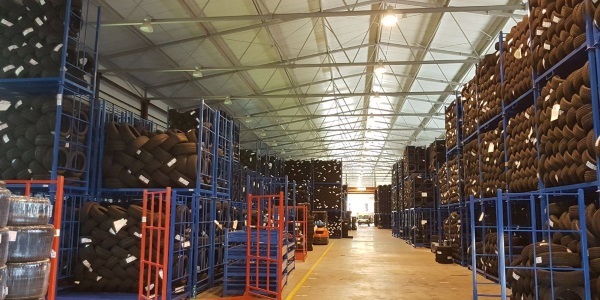 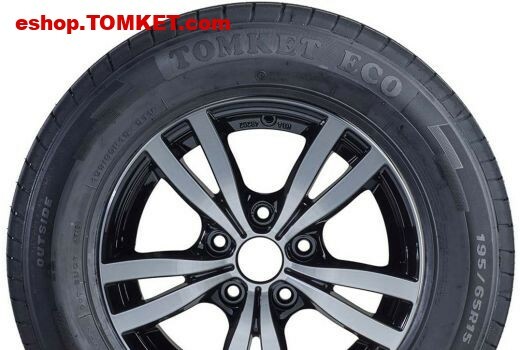 The innovative design solutions and technology summer tires TOMKET ECO, SPORT offer precise control and high maneuverability, short braking distances and maximum contact with the ground on hot days as well as in the sudden rain. 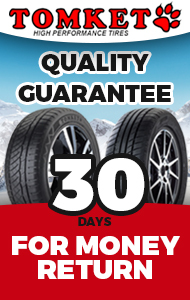 It offers high driving enjoyment, secure feeling of speed, 4/3 wide central grooves ensure high water drainage from the central part of the tread and thereby minimize the risk of aquaplaning, wide tread pattern then ensures that the tire does not deform even at high speeds and even during sudden changes of direction.